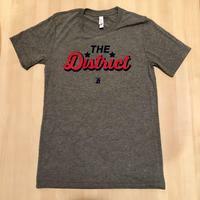 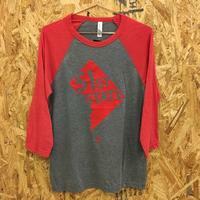 Represent 'The District' in style with our script logo shirt! 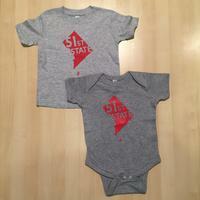 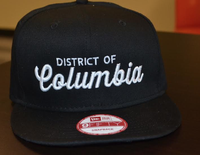 Whether you're a DC native or just moved here, we bet you're going to like this clean design. 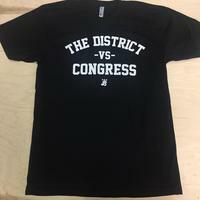 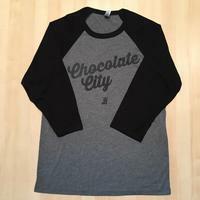 Its the perfect addition to your DC-centric wardrobe! 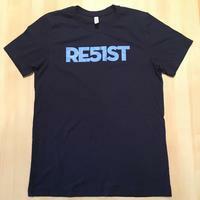 50% poly 25% Airlume Combed and Ringspun Cotton 25% rayon, 40 single 3.8 oz.